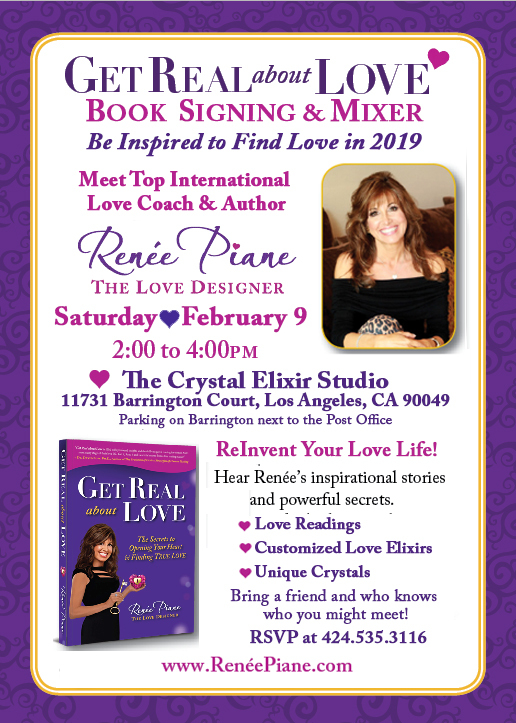 Join us for a fun Book Signing and meet Top International Dating Coach and Author Renée Piane. You’ll be inspired to believe in love again! Can’t make the book signing but want to get a book? I have many cool book signing events coming up all over the city. If you have a group that might want me to join you for a book club or event let me know. It’s Time to GET REAL about LOVE! Are you a busy, successful wonder woman or Superman who’s ready to find the love of your life? 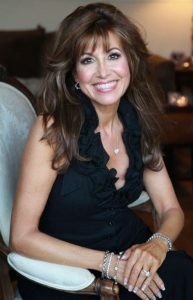 If you are new to the dating game or reinventing your life, you are about to embark on a heart-opening journey that will be sure to change your life forever. 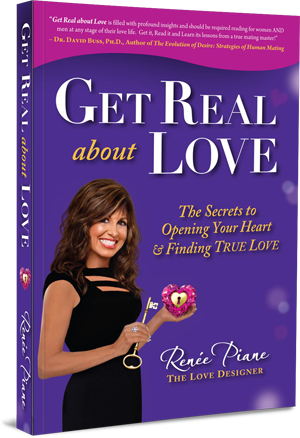 Get Real about Love is not only a powerful book that weaves in true love stories, rituals, secret keys and all the tools to prepare you for a sacred relationship, it’s a wake-up call for millions of people who are just too busy to take time for love! This inside/out Love Design process is something that most of us never learned growing up. You will uncover and transform the beliefs that have been passed down through your love lineage and experiences from your past that might be the missing links that have blocked you from love…until now!